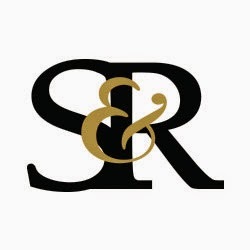 Seale & Ross expanded its practice to St. Tammany Parish in 2005, where it maintains a fully-staffed office in Madisonville, Louisiana. Russell Rudolph, a partner who has been with the firm for 25+ years, grew up in the Covington / Mandeville area and has an established practice as trial lawyer in the areas of commercial litigation, redhibition, casualty and personal injury law, employment discrimination, and governmental liability. 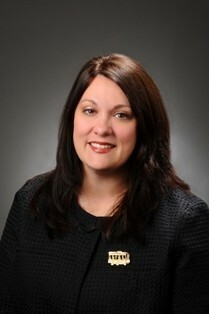 Georgia Thomas, the newest partner to the law firm, also practices in the Madisonville office and focuses her abilities on business and transactional law, estate planning, wills and successions, as well as a thriving domestic / family law practice. Rudolph and Thomas are active in their local communities, serving on boards of various Northshore organizations. The Madisonville office is conveniently located on Highway 21 adjacent to Arbor Walk subdivision.